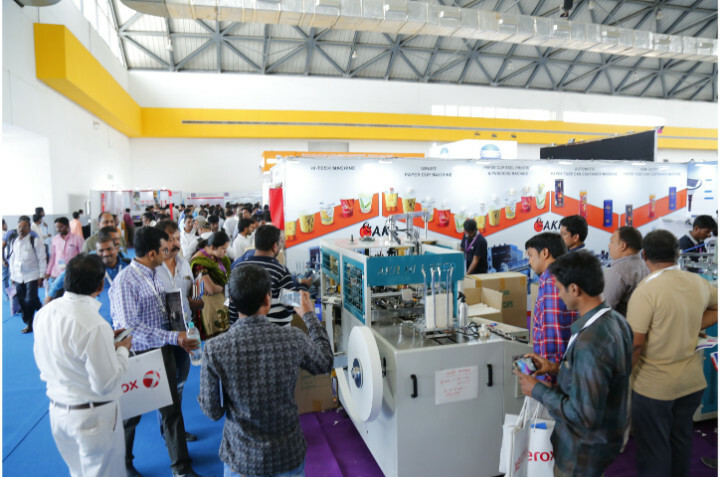 Last few days to plan your visit to PackPlus South, which is happening from 10-13 April 2019 at Bangalore International Exhibition Centre, Bengaluru. The Show will be co-located with Drink Technology India, the leading event for beverage, dairy and liquid food industry. The three day DrinkTec will be held from 10-12 April in the same grounds of BIEC. The PackPlus South invitations are already in circulation and the online visitor registrations are going in full swing. 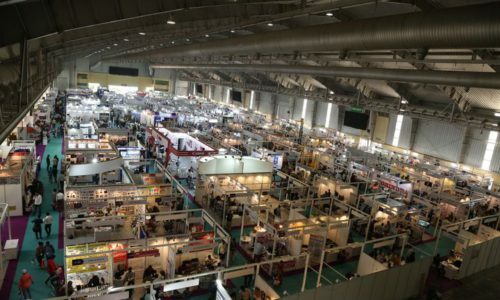 The collocation of PackPlus South and Drink Technology India will largely benefit the exhibitors and visitors who are attending the show with common interest. Trio Motion Technology has come up as the Visitor Registration Partner for the event. More than 275 exhibitors will come under one roof to showcase latest products and solutions from packaging, converting, processing and supply chain event. Featuring 150+ running machine, 100+ product launches & benefiting the participants with buyer-seller meet, networking and business opportunities, the Show is all set to create new landmarks in the city. PrintFair 2018PrintFair, the commercial printing, package converting and digital sign show, will also run concurrently with PackPlus South. 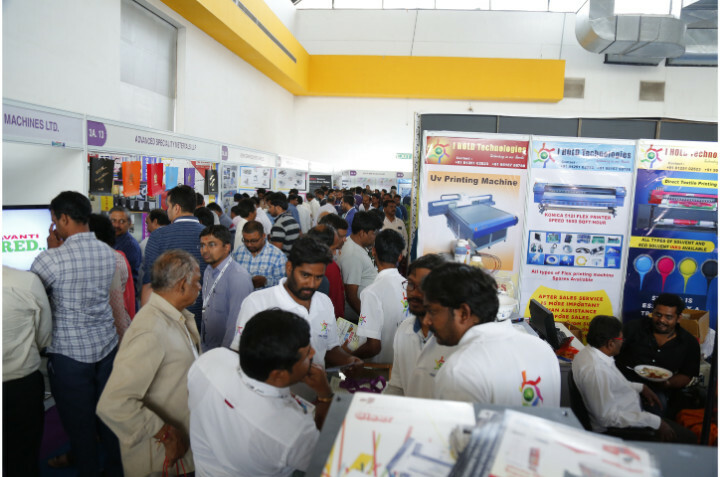 The event, supported extensively by Karnataka State Printers Association (KSPA), had organised several promotional campaigns in the interiors of South India. 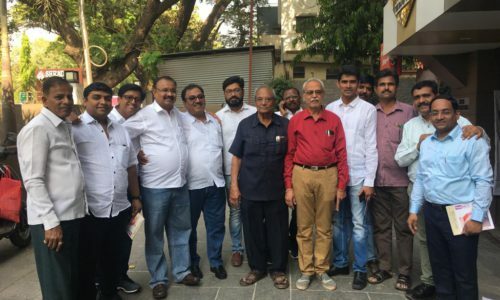 The organisers have also held promotional activities in various districts of Maharashtra & Karnataka recently. 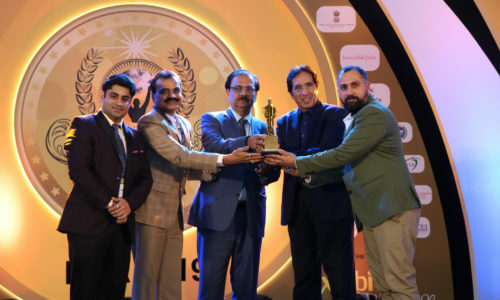 Next post PackPlus Wins “Leading Exhibition In Printing & Packaging” Award!